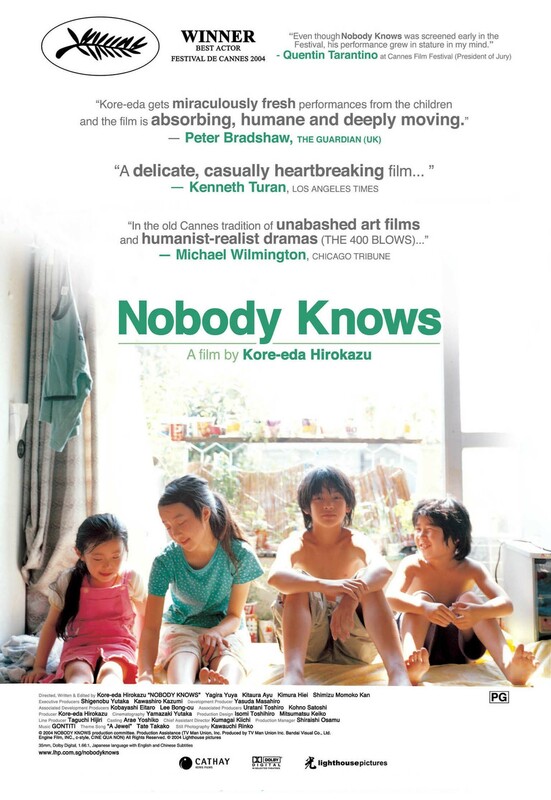 From the director of the Palme d'Or winning Shoplifters Hirokazu Kore-eda, Nobody Knows returns to UK cinemas alongside a touring programme of three other titles: Maborosi (1995), After Life (1998) and Still Walking (2008). Four children are left to fend for themselves in a Tokyo apartment by their scatterbrained and selfish mother. Their well-being and survival depends on the oldest son, 12-year-old Akira. Filmed over the course of a year, Kore-eda’s heartbreaking study of childhood destroyed by neglect and societal indifference boasts superb naturalistic performances. Lead actor Yuya Yagira became the youngest-ever winner of the Best Actor award at Cannes.